Pamper your skin with natural light in four colour spectrums. 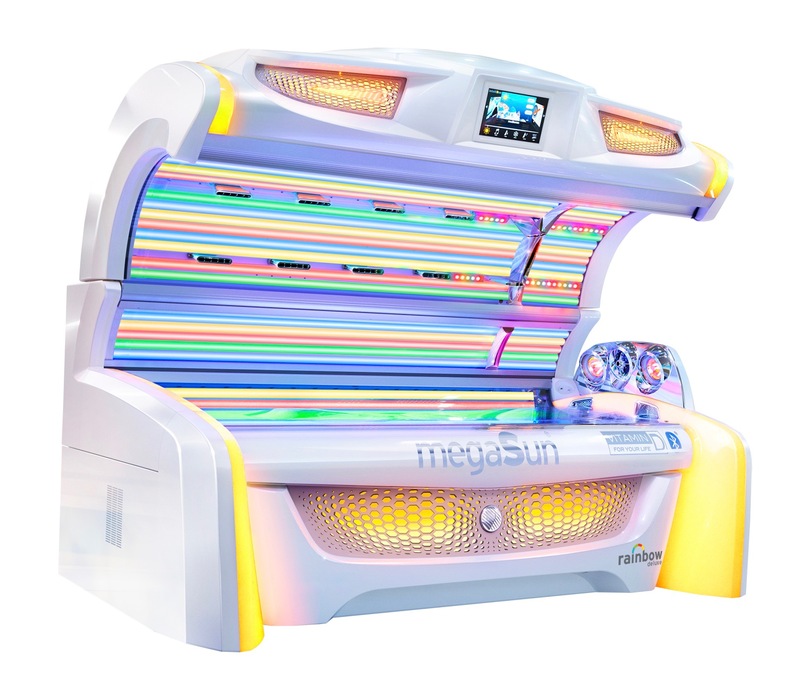 megaSun and UV-Power’s innovative new rainbow sunbed harnesses the power of four different colour spectrums to provide an even tan, relaxed, healthy skin and a flawless, fresh complexion. Skin is made up of various layers, all of which have different purposes. It protects us from environmental influences, absorbs vital nutrients and also emits harmful substances. The four light spectrums in megaSun and UV-Power’s latest rainbow bed vary in wavelength, providing each of the skin’s individual layers with exactly what they need to remain healthy whilst also providing the perfect tan. 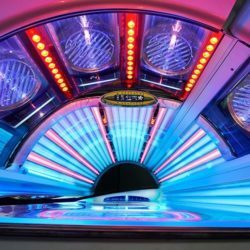 The rainbow sunbed’s blue light has antiseptic properties, which regenerates and noticeably vitalises the skin. Blue light additionally strengthens the immune system and encourages both the mind and body’s vitality, leaving skin with new vigour. The red light of megaSun and UV-Power’s new bed has a longer wavelength which penetrates deep into the skin. This allows the light to support the natural production of collagen and elastin, leading to the reduction of fine lines and wrinkles, the tightening of contours and a more youthful appearance. 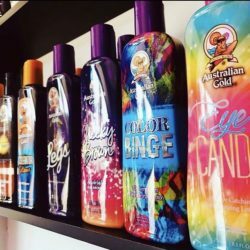 The energy from The Beauty Light also intensifies the tanning process, encouraging a deep, golden complexion. The green rainbow light relieves everyday stress through the colour’s natural ability to encourage relaxation, what’s more, this allows your skin to regenerate more rapidly. Just like natural sunlight, the rainbow bed’s yellow light raises your spirits. The special UVB light promotes the formation of vitamin D, which helps your body to fight numerous health issues, both physical and mental. 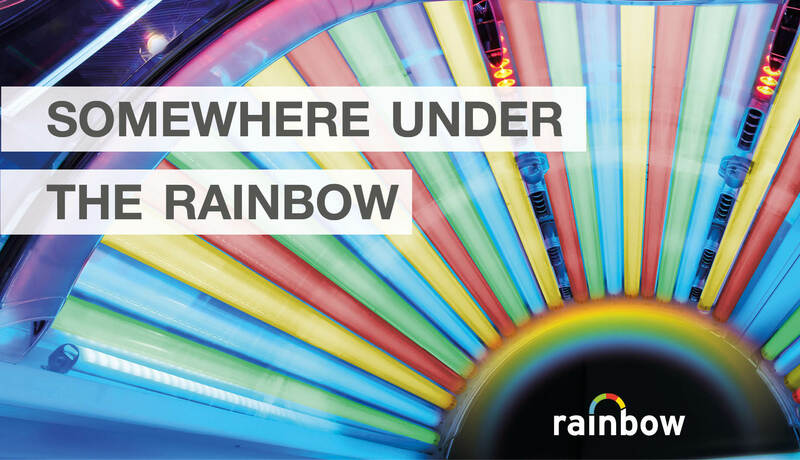 Discover the completely new rainbow sunbed concept and indulge yourself and your skin! Contact your Account Manager to find out more information about this exclusive sunbed.